If Turkey decided to buy the S-400 air defense systems from Russia, it would be a cause for concern in the United States, according to Chairman of the US Joint Chiefs of Staff Joseph Dunford. MOSCOW (Sputnik) — If Turkey decided to buy the S-400 air defense systems from Russia, it would be a cause for concern in the United States, Chairman of the US Joint Chiefs of Staff Joseph Dunford said on Sunday. "There was a media report that was incorrect, they have not bought the S-400 air defense system from Russia. That would be a concern, were they to do that, but they have not done that," Dunford said at the Aspen Security Forum in Colorado. The S-400 Triumph is Russia's next-generation mobile surface-to-air missile system that can carry three different types of missiles capable of destroying aerial targets at a short-to-extremely-long range. It is designed to track and destroy various types of aerial targets, from reconnaissance aircraft to ballistic missiles. As of today, Russia only concluded a deal on supplying the S-400 system with China, and the talks are underway with Turkey and India. 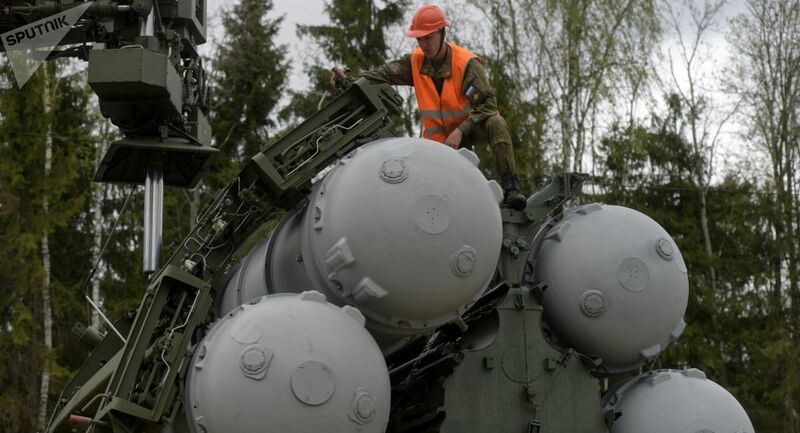 On Tuesday, Turkish Defense Minister Fikri Isik said that the negotiations regarding Russia's delivery of S-400 air defense systems to Turkey have reached the final stage. Blame Game: What’s Behind the Water-of-Discord Crisis Between Turkey and Iran?